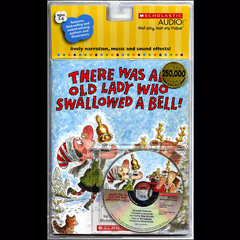 There Was an Old Lady Who Swallowed a Shell! 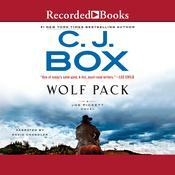 - Audiobook | Listen Instantly! 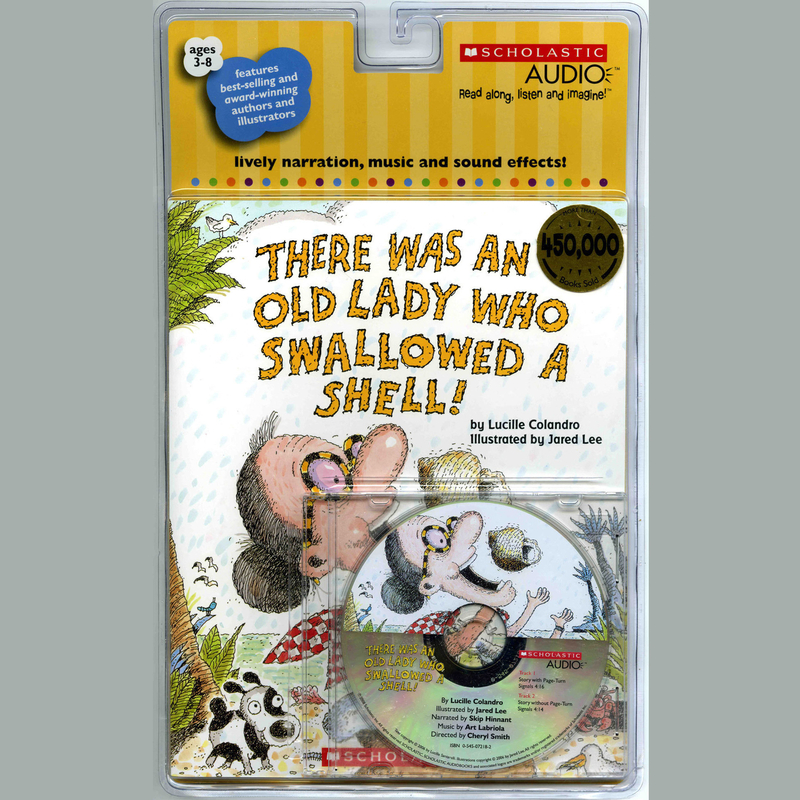 Audiobooks > Juvenile Fiction > Humorous Stories > There Was an Old Lady Who Swallowed a Shell! A new beach version of of the classic "There Was an Old Lady" song and favorite series! "There was an old lady who swallowed a shell. I don't know why she swallowed the shell. With rollicking, rhyming text and funny illustrations, this lively version of a classic song will appeal to young readers with every turn of the page. And, there's a surprise ending!
" This is another good story for young students learning sequencing. 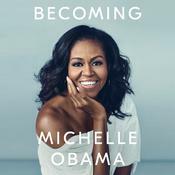 Of all the "There Was An Old Lady" books I'd have to say this is my least favorite because the words and rhythm aren't quite as good and it seems like an add-on book that could've been left unwritten in my opinion. But it. Reinforces the concept so it can be useful. It's still a good book just not as good as the fly and the bat stories. " " A great spin off from there was an old lady who swallowed a fly - it's cute too! " 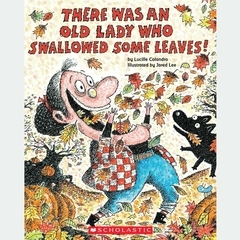 " A weird little story, as all the "There was an Old Lady..." book are, about a lady who eats odd items. You could use this books to talk to your students about the beach or maybe read before spring break. " " This would be a great book to use in many different lessons. This book is filled with many rhymings as well as identifying the different types of animals you may find near the beach. I would use this book for both phonics and introducing a lesson on sea animals. " " My girls and I never get tired of hearing what the old lady tries to ingest. This was my least favorite, but still very, very clever. " " A fun varient on a classic rhyme. Good for seashore units. " " This is a good book for students who are just starting to read. This can also help with sequencing; what came first, second,and last. " " Fun silly read. Kids love to laugh and have fun while I read it to them. Very fun! " 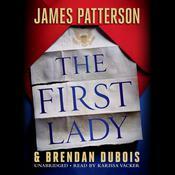 " Fun twist on a classic with a hilarious surprise ending that made us bust up. " 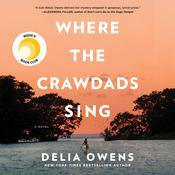 " A humorous take on the original, this story tells a beachy tale of an old lady who swallowed a shell. " " This was a fun variation of the song the old lady who swallowed a fly. I read it to a three year old and she thought it was hilarious that a woman would even try to swallow such things because there is no way she really could. " 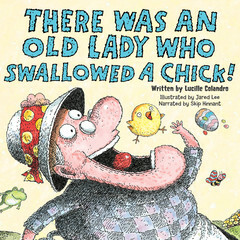 " A twist on the old lady who swallowed a fly. Enjoy the humor in these books. It is fun to see how the author ties it all together. " " This book was very entertaining "
" Seaside variation of "The Old Lady Who Swallowed a Fly". " " Trumps the original both because it contains no reference to flies and it is nautically clever. " " read this book in 2nd or 3rd grade..ok book.. "
" Cute alternative to the old lady who swallowed a spider. You could make a cute puppet to use when you read the book. " " I didn't think the rhymes were as good and as smooth in this book like in the others, but nonetheless, still a good book. It still reinforces the concept of sequencing. " " Well, the ending was pretty surprising to us! " " My children thought was story was really funny and they loved the illustrations. It is easy for them to memorize due to the repetitions. They wanted to "read" it to me when I finished. " " The reason why I like There Was An Old Lady Who Swallowed a Shell is because she eats everything and then she burps it all out! I think that's funny! " " The wave causes the burp that helps build a sandcastle. " 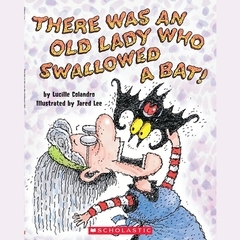 " A funny twist on "There Was An Old Lady Who Swallowed A Fly". Cute book with amusing illustrations. My (and my mentor teacher's) class loved the ending! " 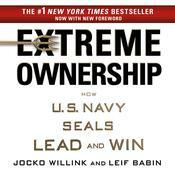 " This book is good to read before summer when they go to beach. In this story the old lady swallow a shell, crab, fish, gull, pail, sand, and wave in order. Finally, this made a sand castle. 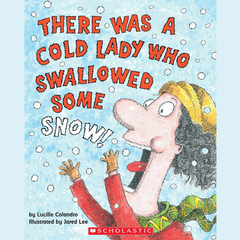 This book can be use to teach about sequencing the objects the old lady swallowed. " " The classic children's song/nursery rhyme, this time with a seashore theme. It's a fun story to read aloud and the children love to finish the last refrain, "She didn't tell!" Read to my daughter's first grade class and they loved it. " " One more cute "there was an old lady..." story. This one is beach themed! It would be great for a library program about beaches. " Skip Hinnant is an American actor and comedian. Hinnant’s first major role was as Cathy’s boyfriend, Ted, on The Patty Duke Show from 1963 to 1965. In 1967, he played Schroeder in the original off-Broadway cast of Clark Gesner’s You’re a Good Man, Charlie Brown, where his older brother, Bill Hinnant, played Snoopy.